Congratulations to Shaolin! Shaolin received a Schuchert and Dunbar Grants in Aid Award to fund a research trip to study the brachiopod collections at the Yale Peabody Museum. 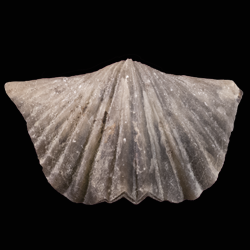 Notably, this award is named in honor of Charles Schuchert, a brachiopod worker who hailed from Ohio and produced foundational work on Ordovician brachiopods. 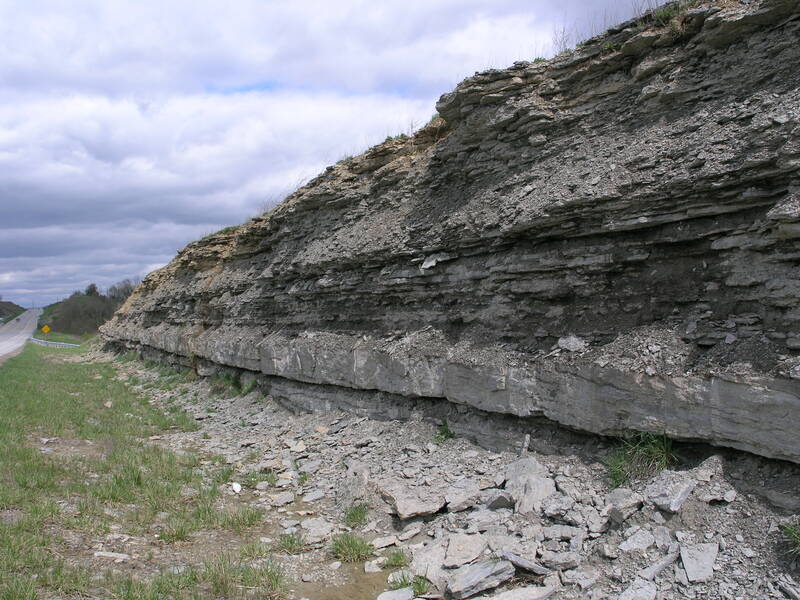 As part of her thesis project, Shaolin will study some of Shuchert’s own specimens while investigating phylogenetic and biogeographic patterns of Ordovician brachiopods and speciation patterns during the Great Ordovician Biodiversification Event.